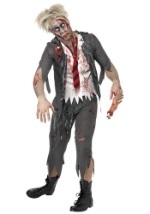 Your cheer may inspire more terror than school spirit when you're an undead zombie! 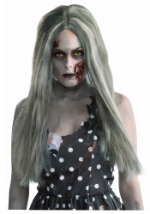 The zombie cheerleader costume includes black polyester cheerleader dress that stretches to fit. The top is a dark burgundy color with the initials "D.E.D." 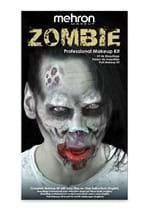 printed in front and a set of shoulder straps fit around your shoulders. 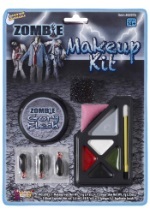 Red and white accents run diagonally along the front, while blood spatters decorate the front. 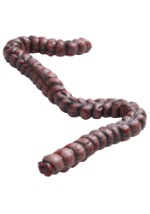 A small rib near the abdomen reveals a fake bloody bone protrusion. The skirt ends in ragged and tattered trim. 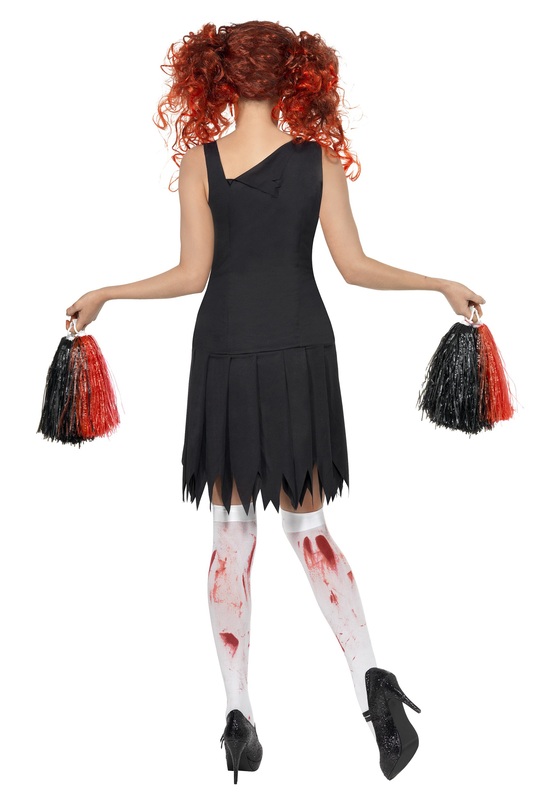 The costume also includes a set of black and red pom poms with plastic handles. 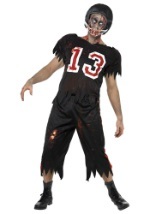 Pair up with our zombie quarterback costume and you'll be ready for a date after the game!